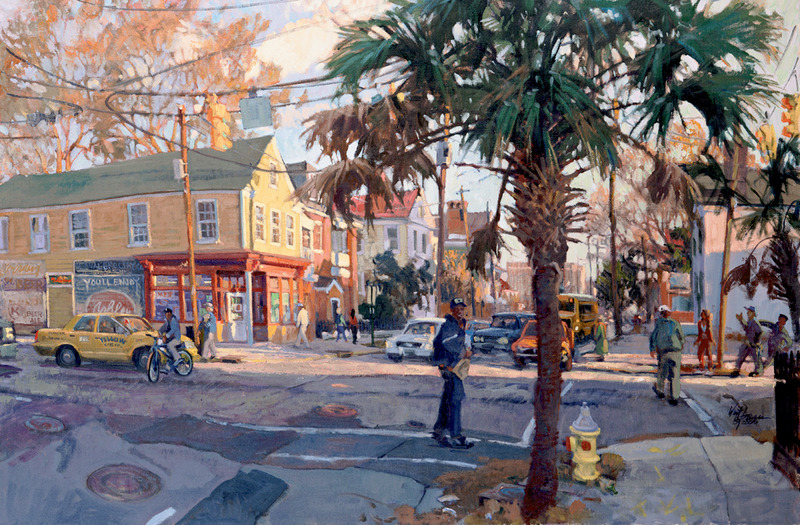 Throughout his much-lauded, nearly four-decade-long career, artist West Fraser has painted landscapes, from the craggy coast of Maine to dramatic California cliffs and beyond. 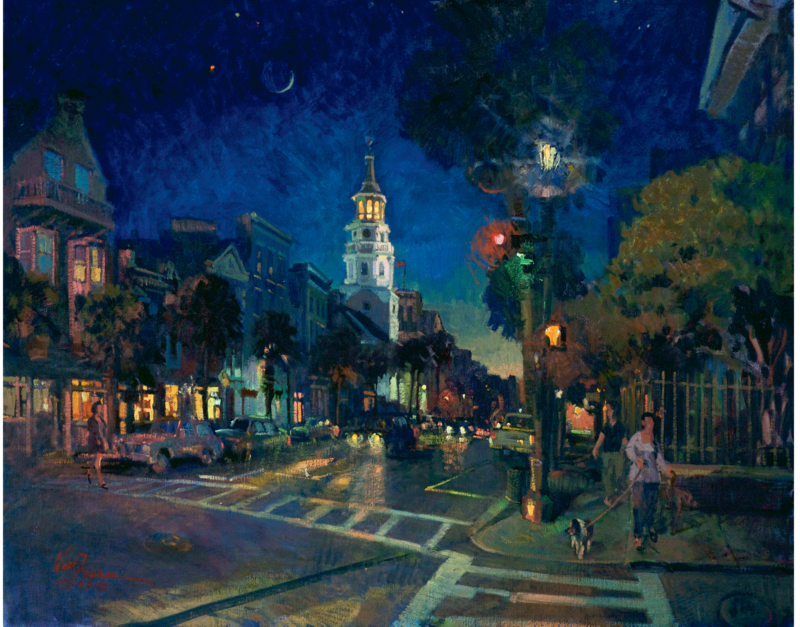 But his heart and his focus have remained on what he calls “my country,” documenting the coastal towns and almost primordial barrier islands of his homeland, the South Carolina and Georgia Lowcountry. 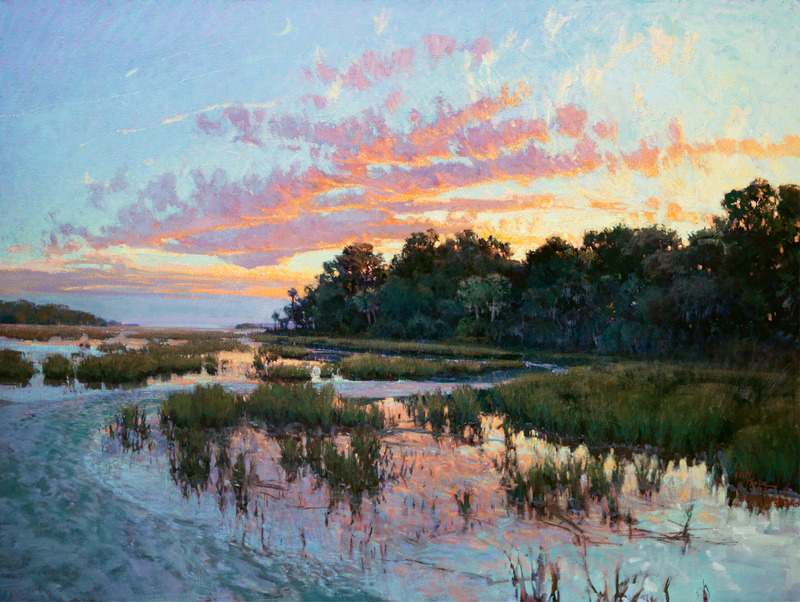 “Early on I decided that my role as an artist would be to capture the vanishing coastal landscape honestly, with diligence and purpose,” he writes. 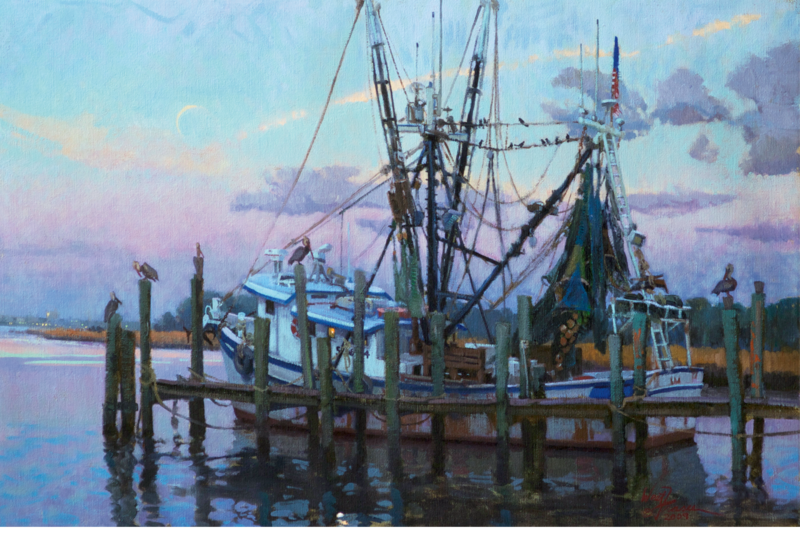 Next month, The University of South Carolina Press will publish Fraser’s newest book, Painting the Southern Coast, a collection of 260 paintings depicting ways of life and wild places from the rice fields of Hobcaw Barony to St. Augustine, Florida. Here, get an exclusive preview of this seminal work, including excerpts from the artist’s essay and notes.